When Invicta Fighting Championships returns to Kansas City on Saturday, December 15th, the world’s top atomweights will settle some unfinished business. 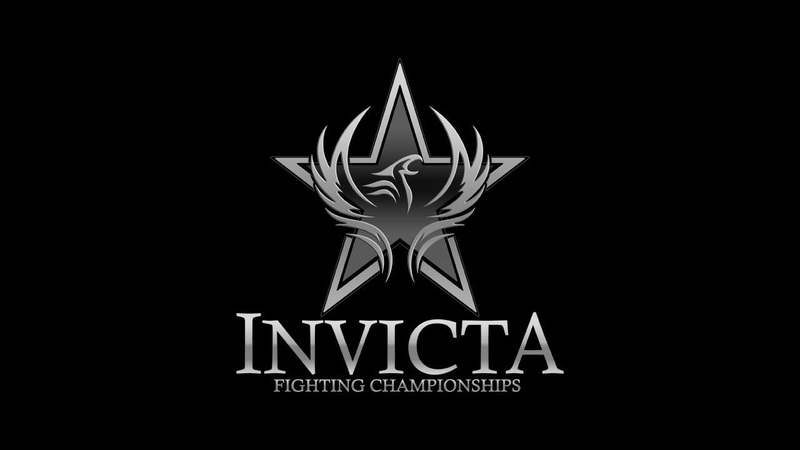 Invicta FC 33 is capped off by the atomweight title rematch between freshly crowned champion Jinh Yu Frey (7-4) and Finnish challenger Minna “Brutsku” Grusander (6-2). After five hard-fought rounds between the rivals in July, Frey narrowly edged her Finnish foe, taking home Invicta gold and handing Grusander only the second loss of her professional career. The result left each competitor wanting to prove that the first fight was an aberration. At Invicta FC 33, they’ll have their chance, with both champion and challenger entering the cage intent on a providing a definitive ending. UFC veteran Danielle “Dynamite” Taylor (9-4) makes her Invicta debut in the night’s co-main event, facing undefeated strawweight Montserrat “Conejo” Ruiz (8-0). During her five-fight stint with the UFC, California’s Taylor picked up wins against former Invicta champion Jessica Penne and current Road FC titleholder Seo Hee Ham. Meanwhile, Ruiz has maintained an unblemished record while fighting in Mexico, finishing four fights inside the distance. Also at strawweight, Sharon “The Dream Catcher” Jacobson (5-3) puts her wrestling credentials – including two US Open championships – to the test against new Invicta signee and fellow wrestling stalwart Kanako Murata (8-1). Jacobson has tasted victory in three of her last four Invicta bouts, notching wins over Delaney Owen, Jamie Moyle and Ashley Nichols – in that order. Murata enters the bout on a four-fight winning streak, with her two most recent wins both coming by submission against The Ultimate Fighter alumni Angela Magana and Lanchana Green. When atomweights Amber “The Bully” Brown (7-4) and Alesha “Half Pint” Zappitella (4-0, 1 NC) square off at Invicta FC 33, both will be looking to punch their ticket to the title picture with a win. Strawweight “Love Boat” Jamie Moyle (4-3) began her career with Invicta, fighting four times under the banner before becoming a contestant on the 23rd series of The Ultimate Fighter. Returning now as a three-fight UFC veteran, Moyle will meet American Kickboxing Academy product Brianna “Tha Bull” Van Buren (4-2). In the night’s lone bantamweight bout, Sarah “Chucky” Kleczka (2-1) battles Brittney “Bombshell” Victoria (2-0), who makes her first appearance for the promotion. Twenty-two-year-old atomweight Ashley Medina (0-1) will be looking to get into the win column against Canadian newcomer Anastasia Nikolakakos (2-0). Invicta FC 33 kicks off with the professional debuts of flyweights Chantel Coates (0-0) and Ashlynn Kleinbeck (0-0). This bout was originally booked for Invicta 31 in September. Following an emergency appendectomy for Kleinbeck, the prospects get another chance to compete for the leading promotion in women’s fighting.